Arthur Mallock has been an inspiration to countless racing drivers and engineers through his articles, talks and advice about competition car design and build. 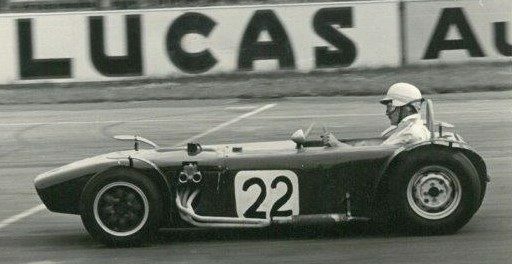 Arthur’s Mallock U2 racing cars provided affordable, accessible and competitive racing cars and a bedrock to British motorsport since the late 1950’s, which continue to win in historic and contemporary motorsport today. In recognition of 100 years since Arthur’s birth, 1st March 2018, the Mallock family have launched a website dedicated to Arthur, his cars and his articles. Whether a Mallock owner or not, these articles, about race car dynamics, design and development provide a rich resource for any self build competitor wishing to improve the performance of their car.